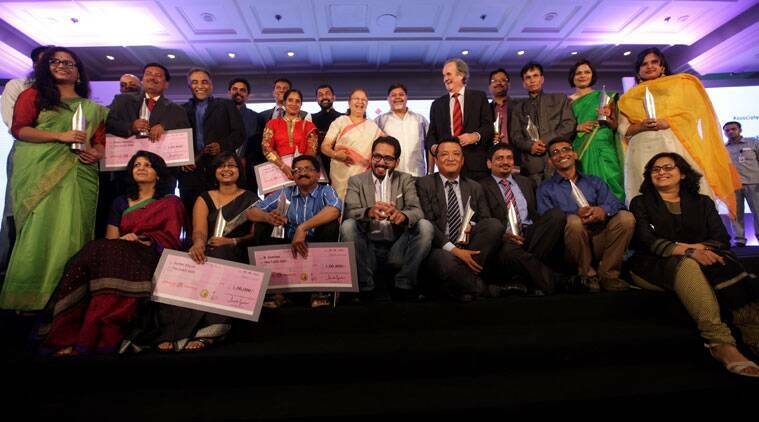 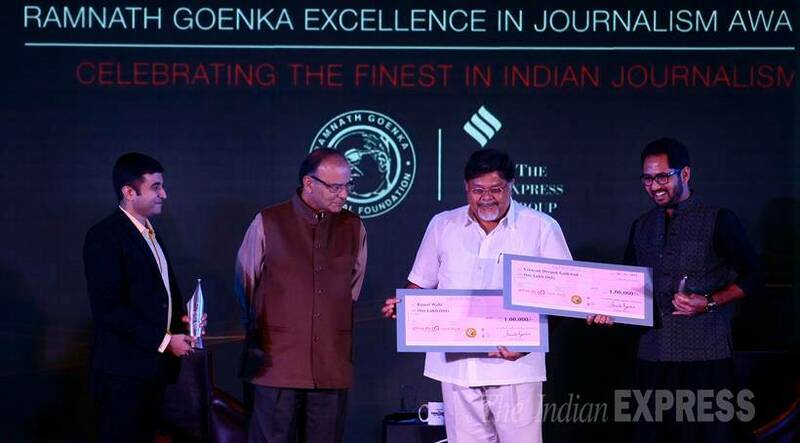 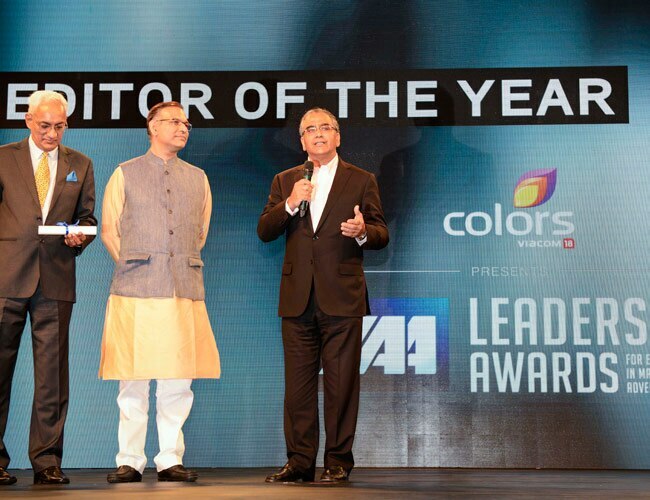 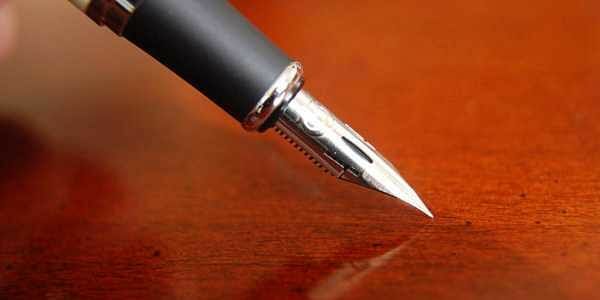 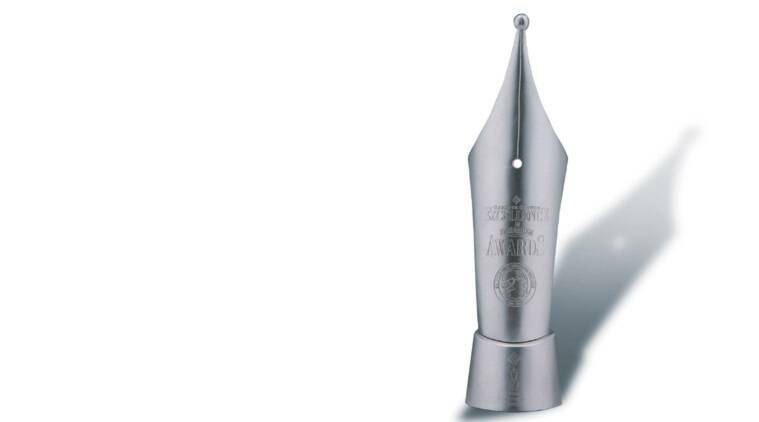 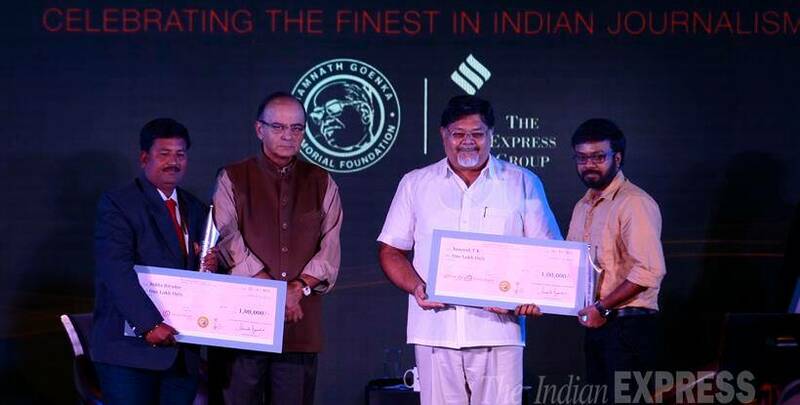 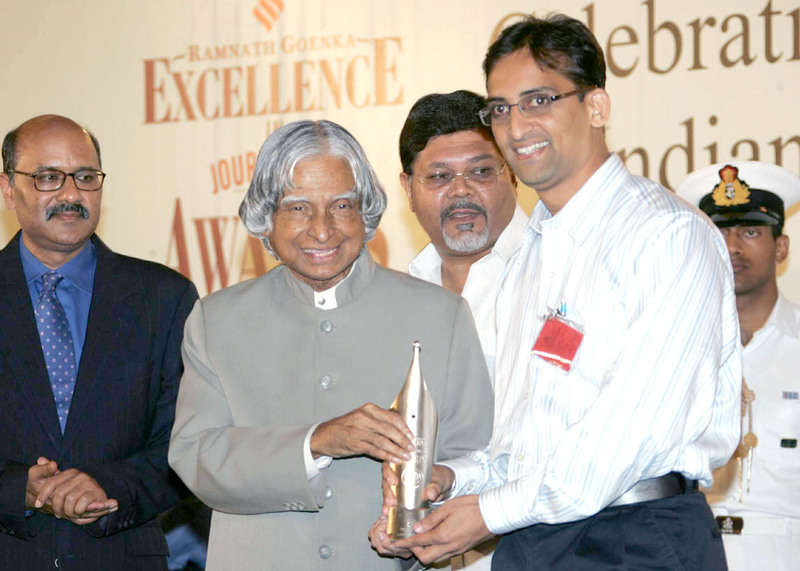 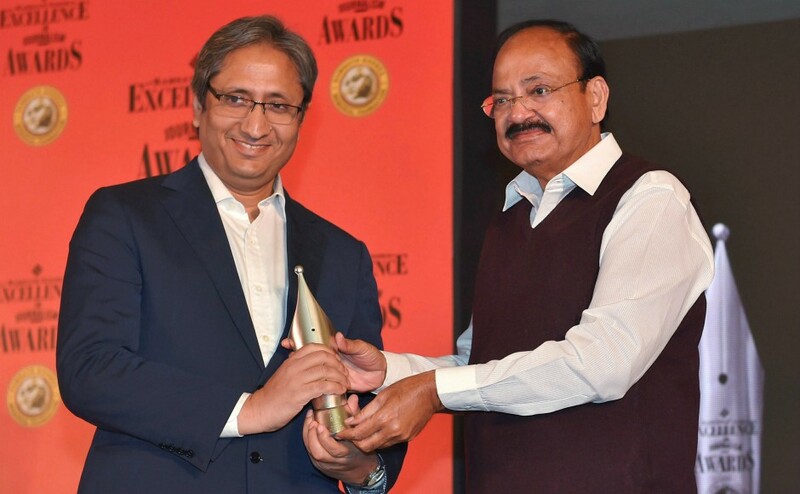 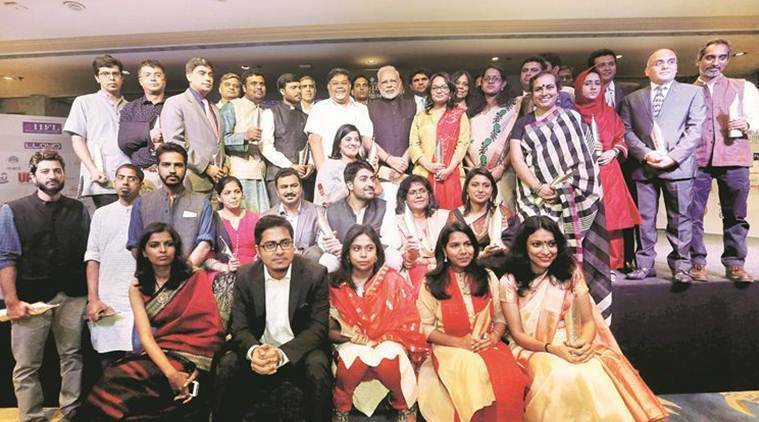 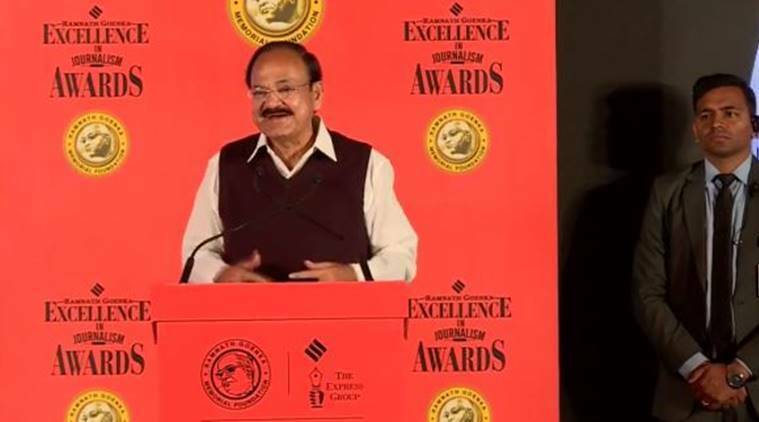 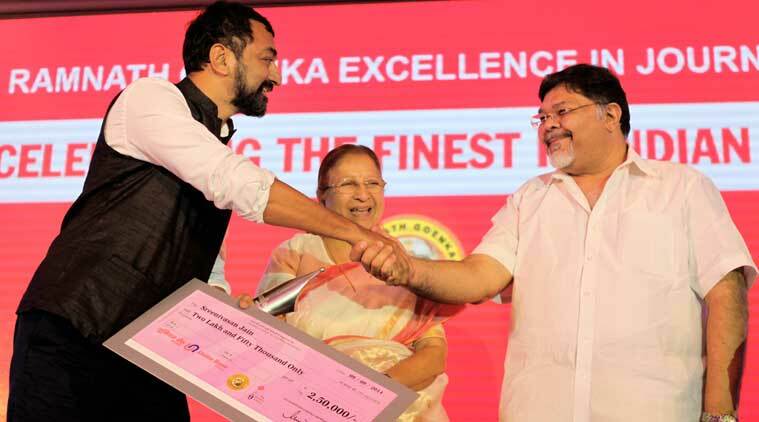 A benchmark for excellence in Indian journalism, the awards this year were handed over by Vice President M Venkaiah Naidu. 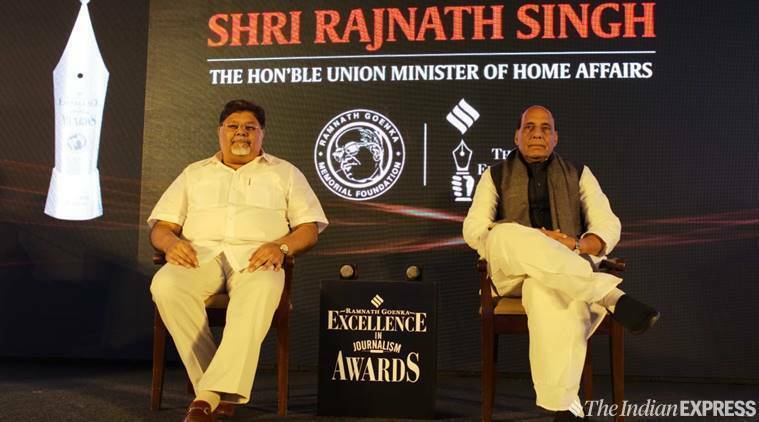 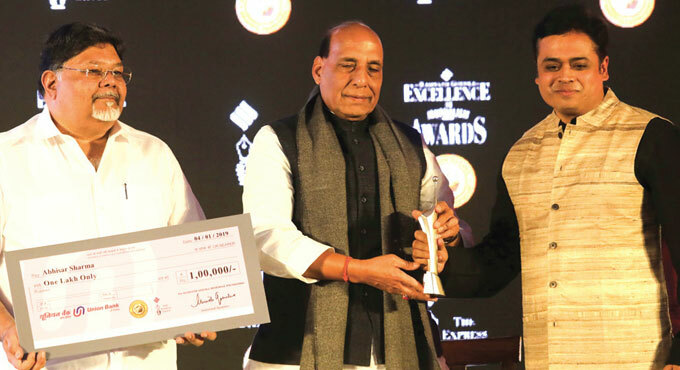 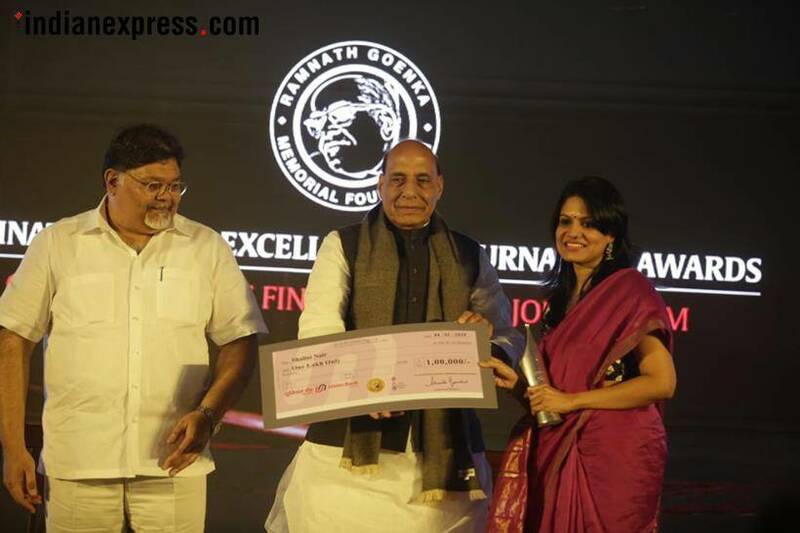 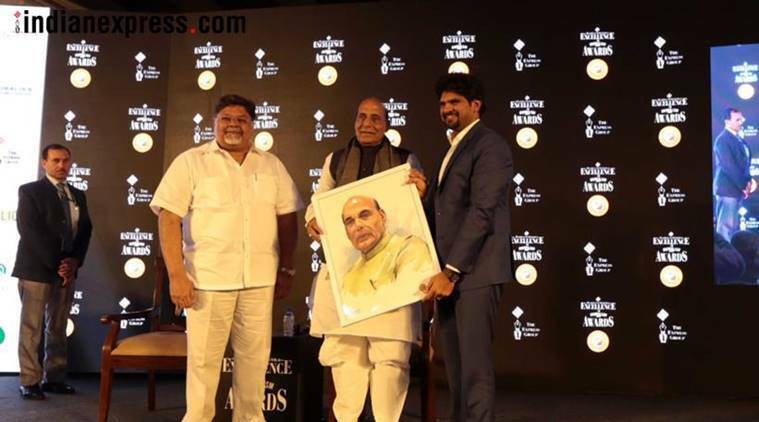 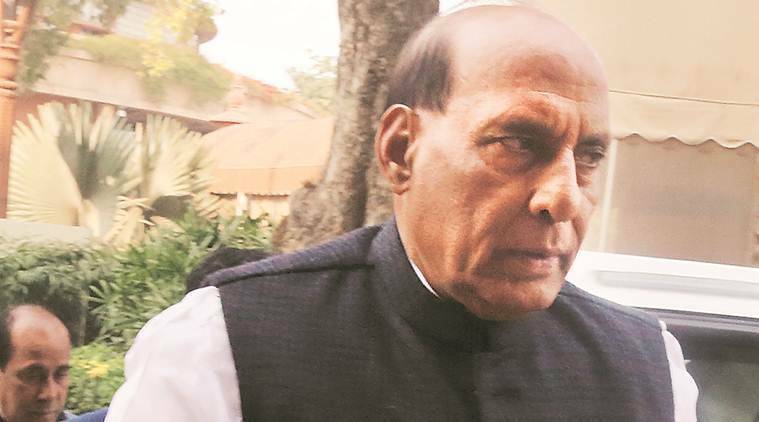 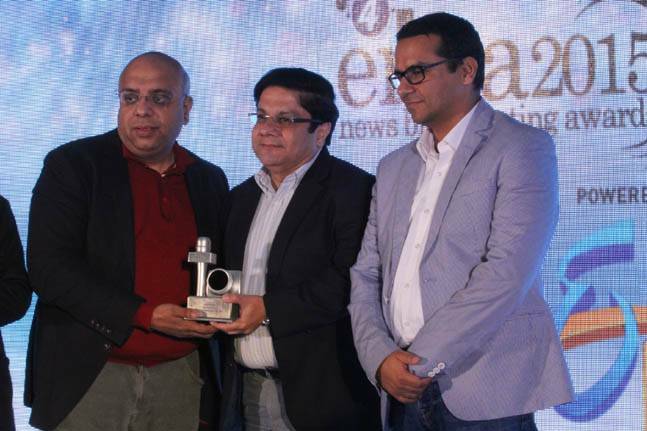 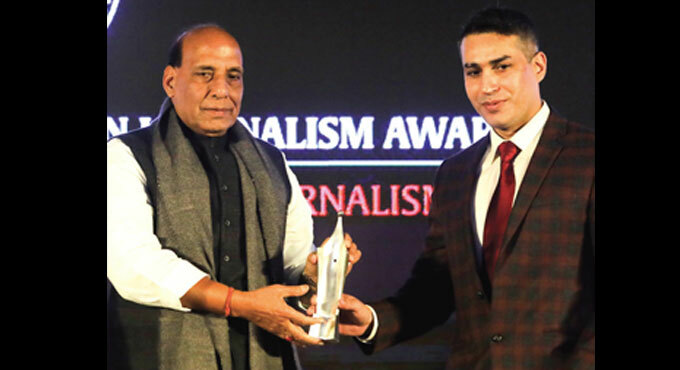 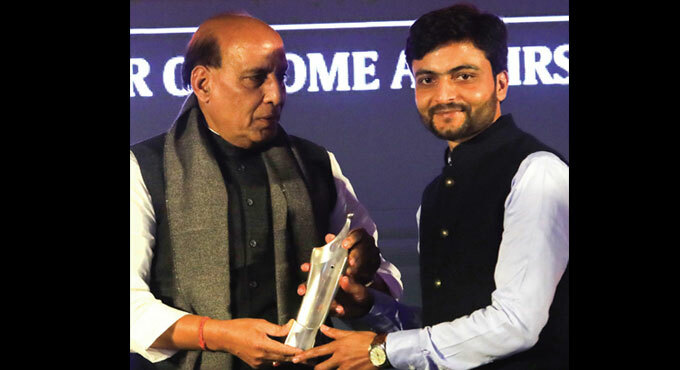 Chairman of Express group Viveck Goenka and Executive Director of The Indian Express Anant Goenka present a token of gratitude to Rajnath Singh. 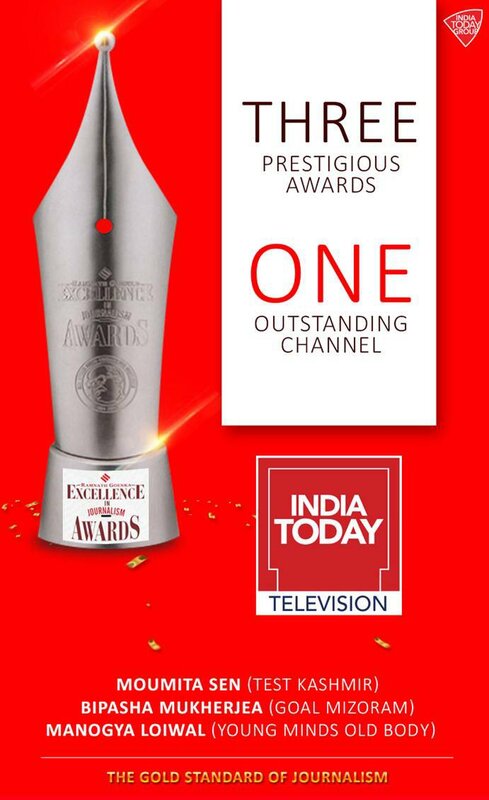 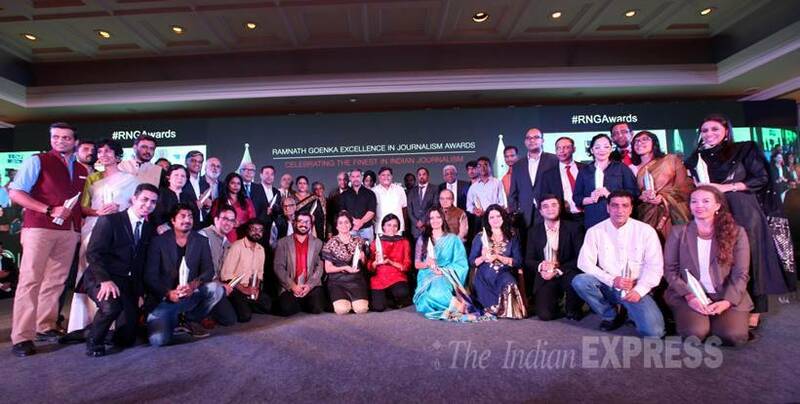 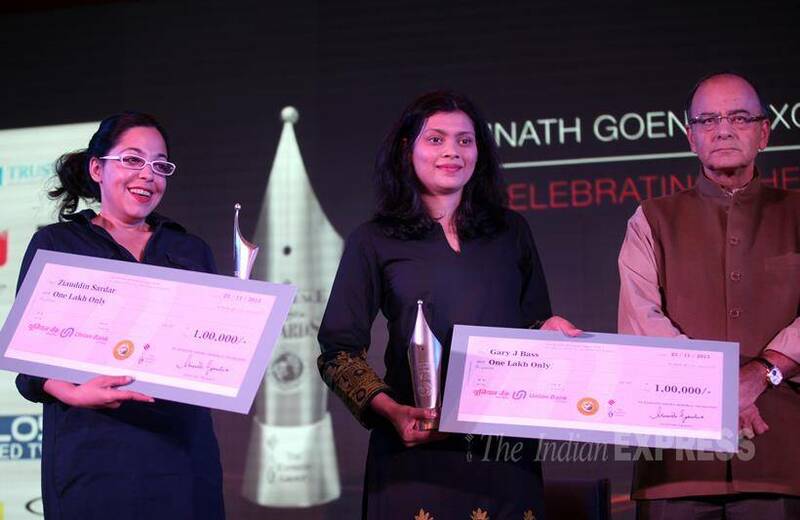 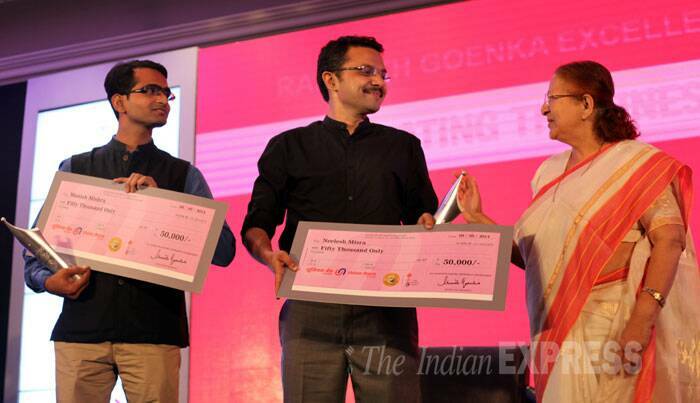 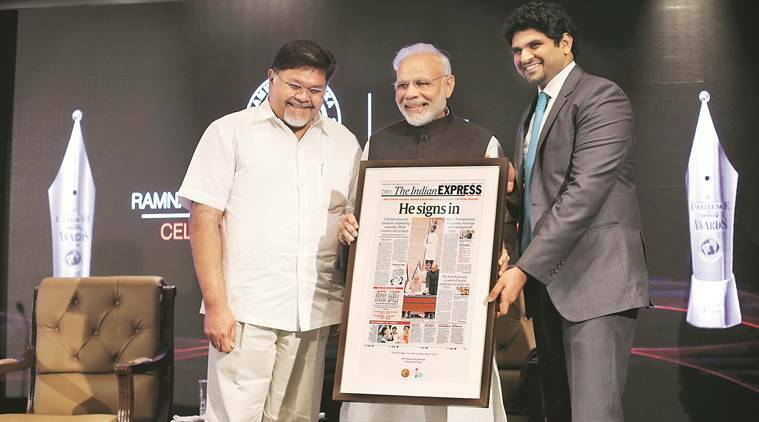 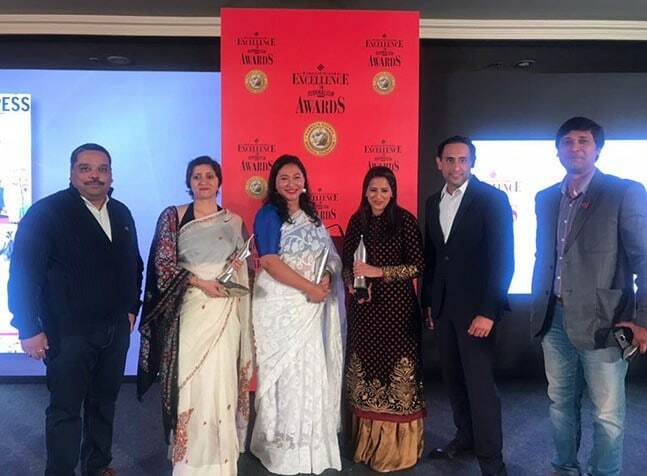 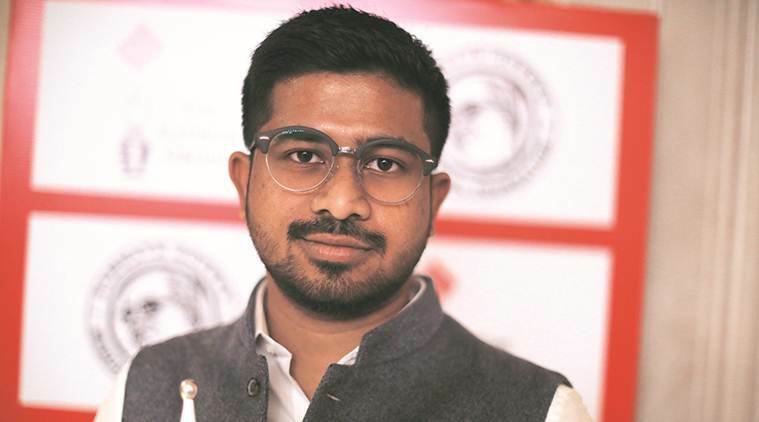 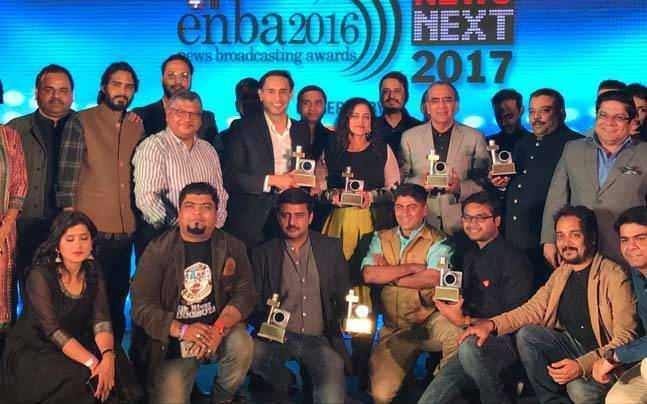 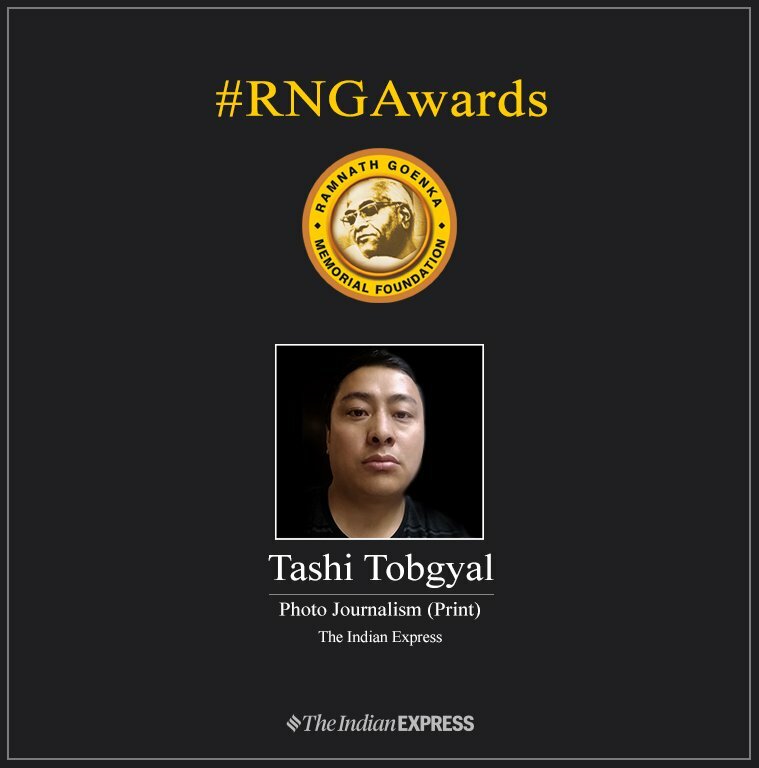 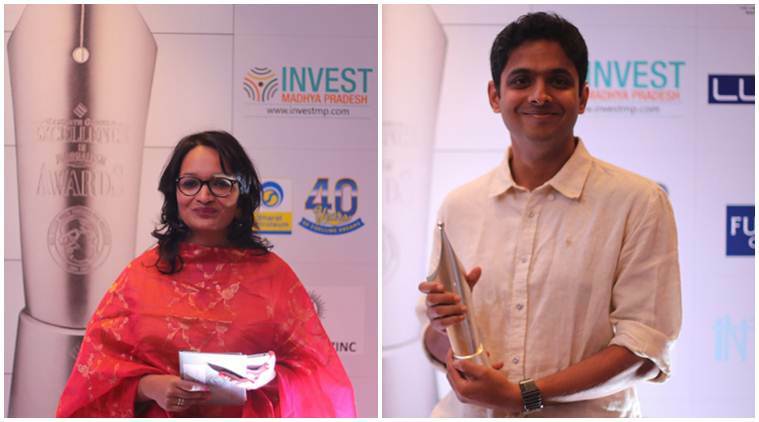 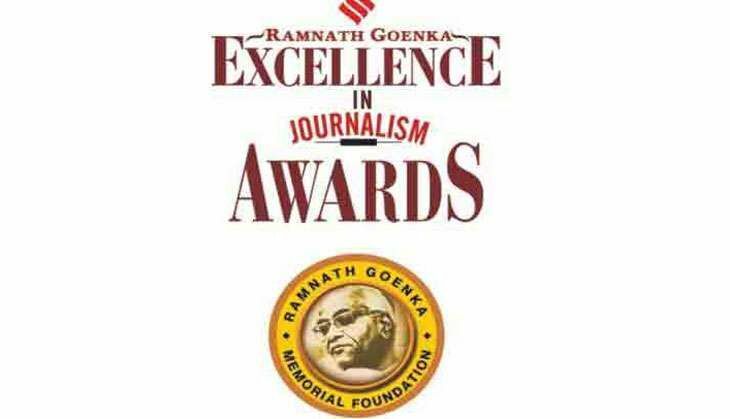 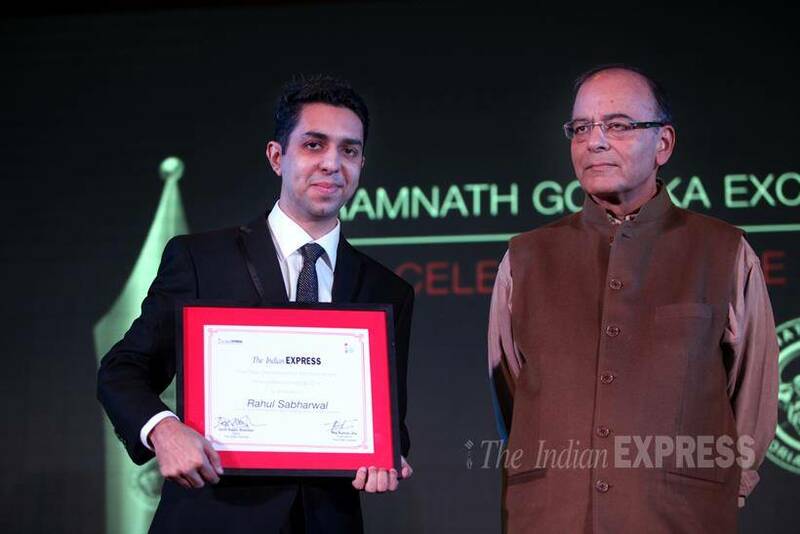 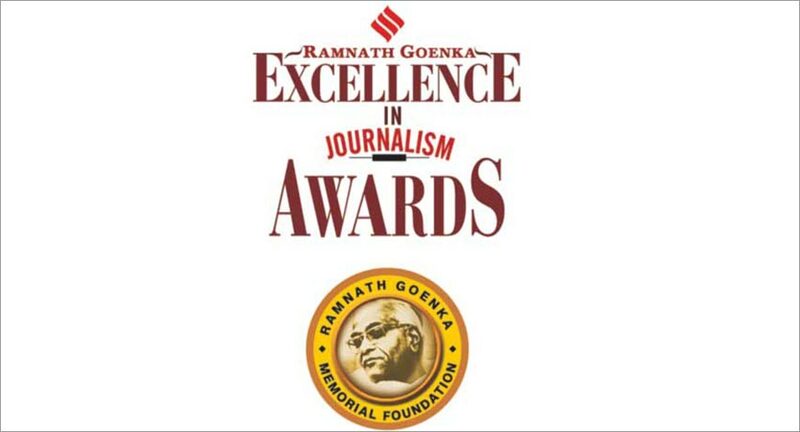 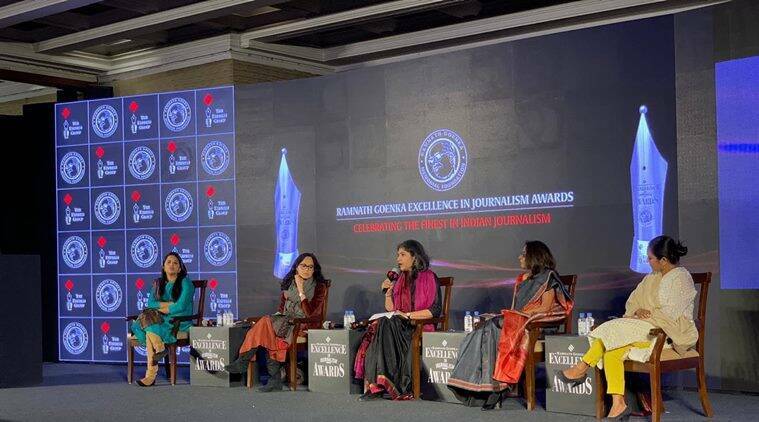 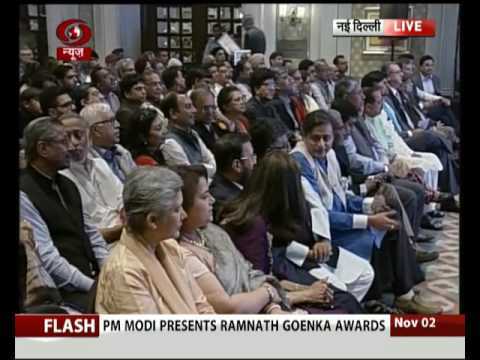 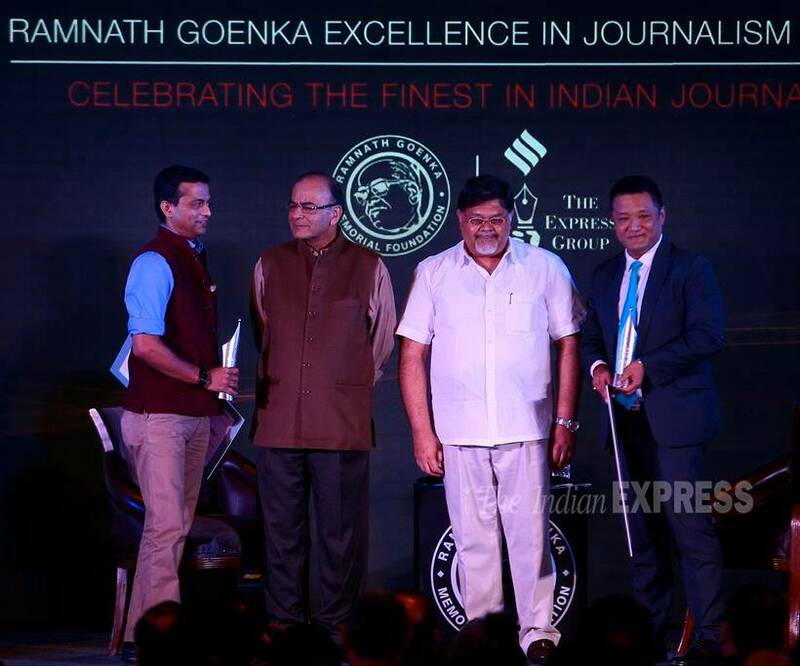 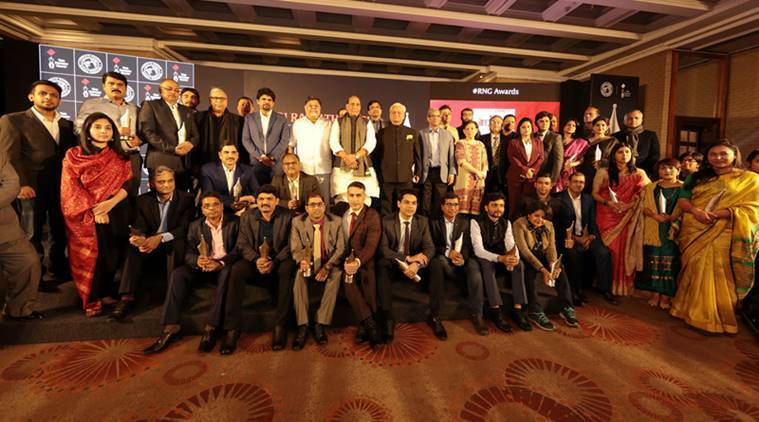 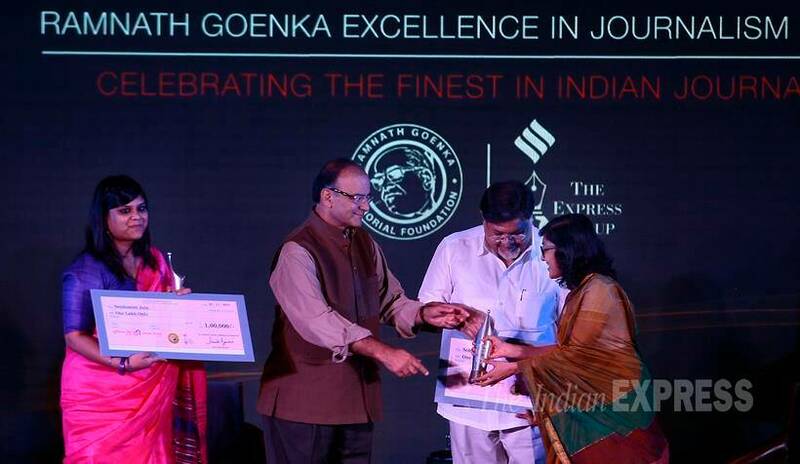 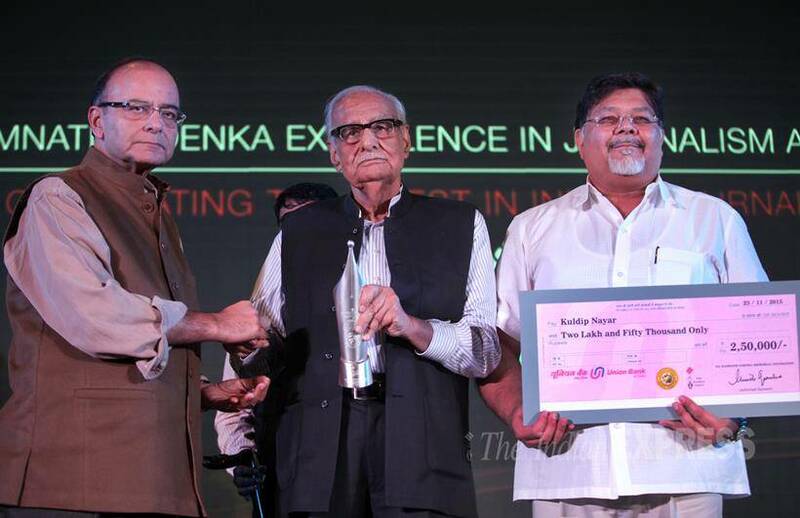 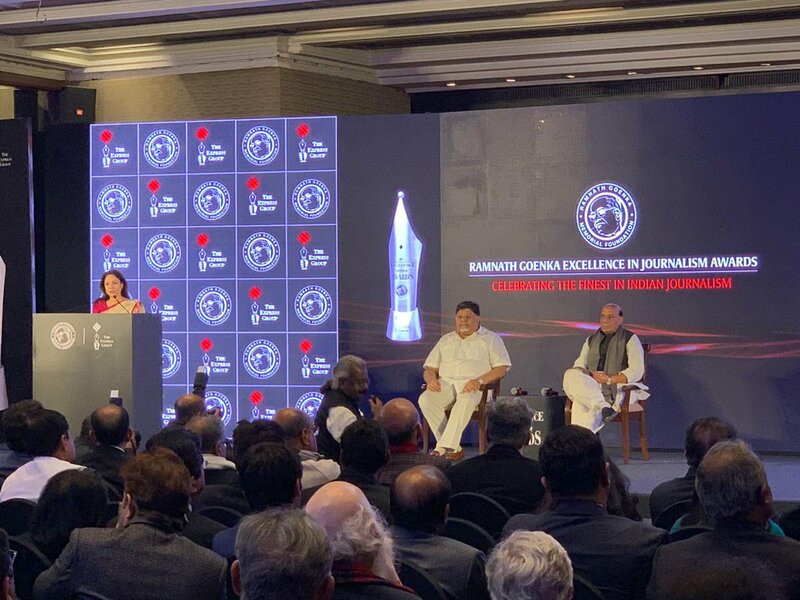 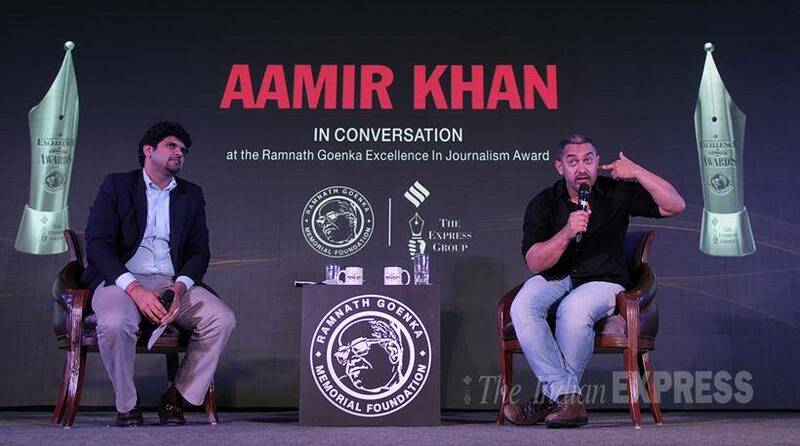 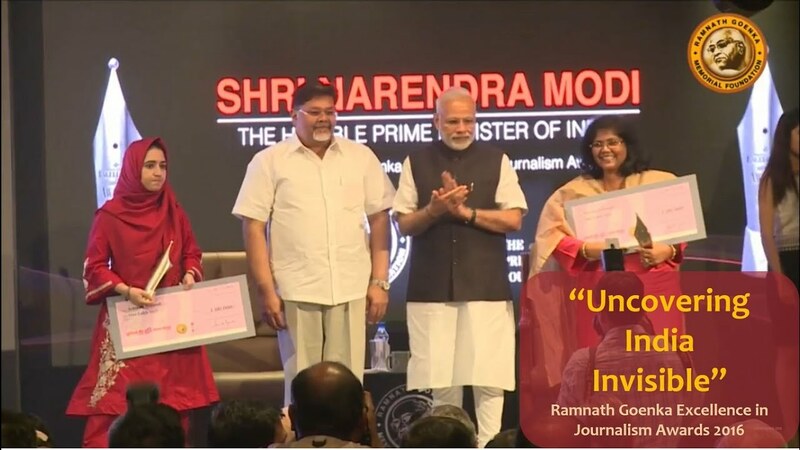 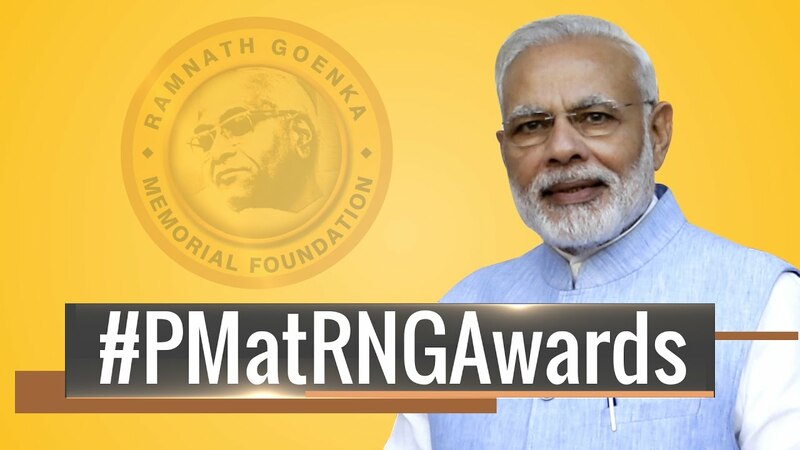 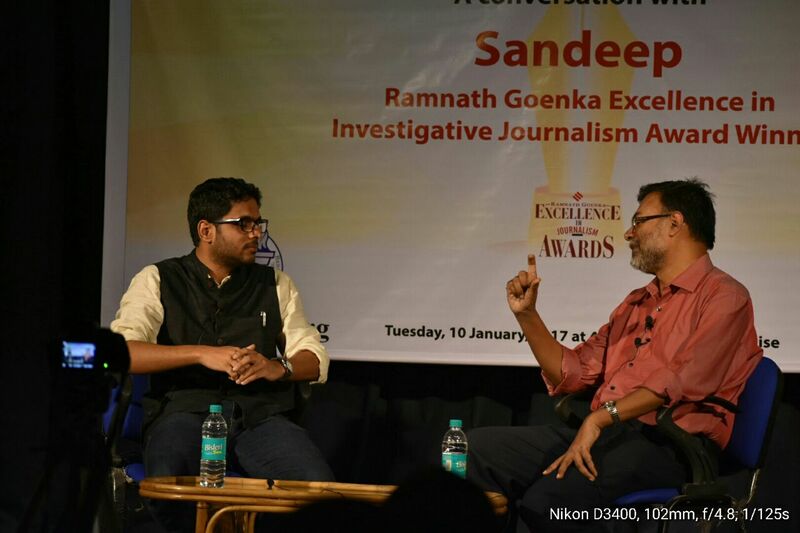 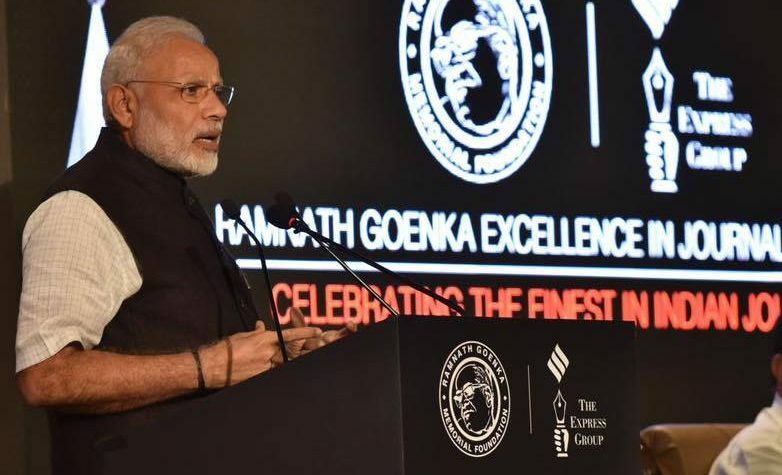 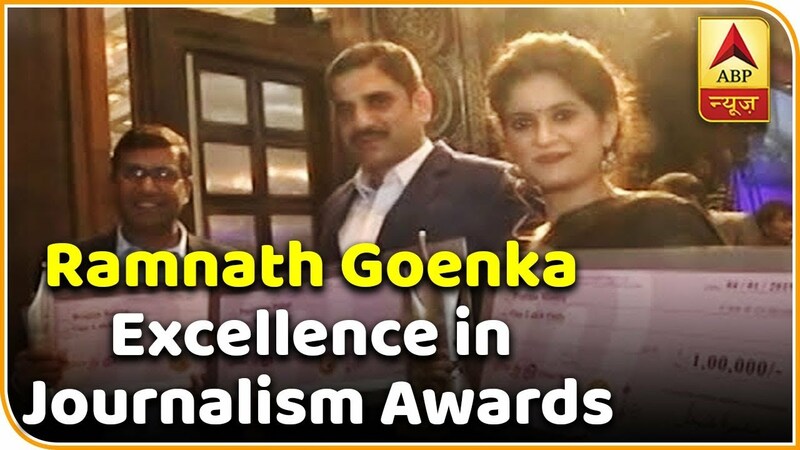 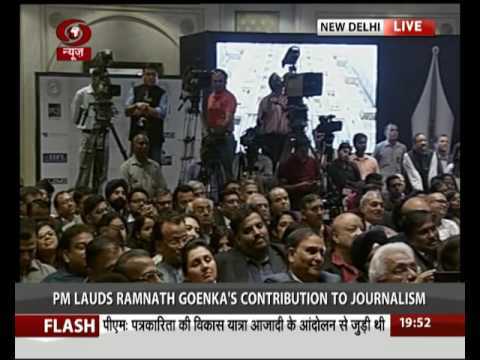 The Indian Express on Twitter: "#RNGAwards | The 13th edition of the Ramnath Goenka Excellence in Journalism Awards has begun.… "
Twenty-nine journalists, including six from The Indian Express, were awarded the Ramnath Goenka Excellence in Journalism Awards on January 4. 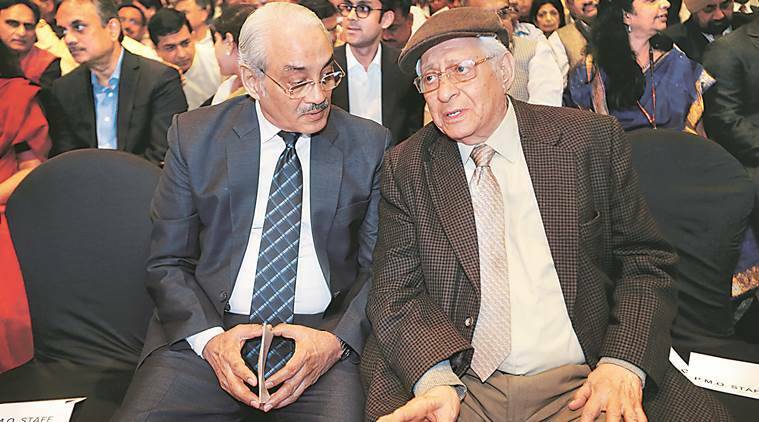 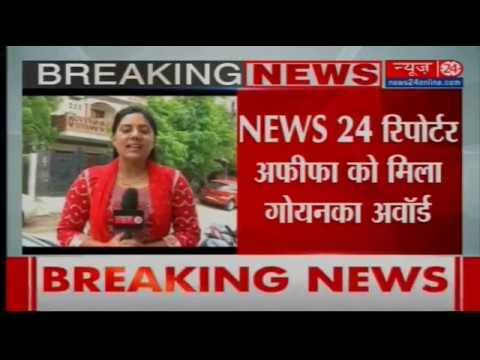 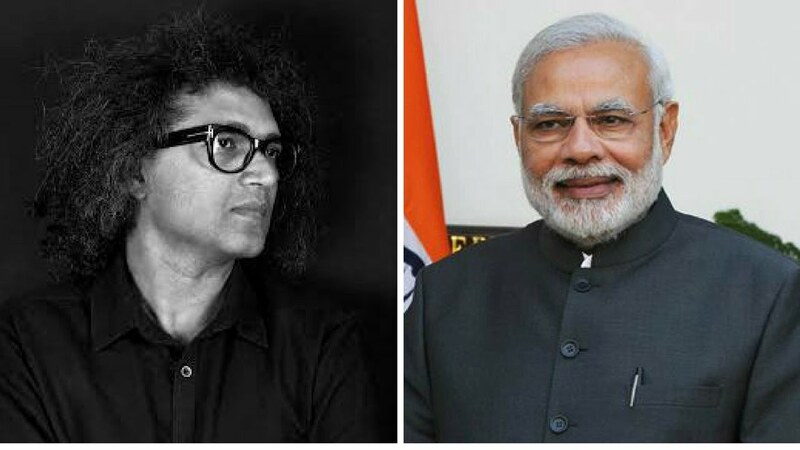 Ashok Vajpeyi is a former IAS officer. 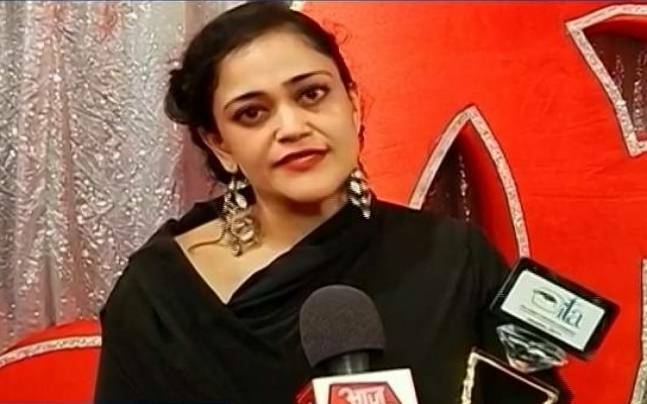 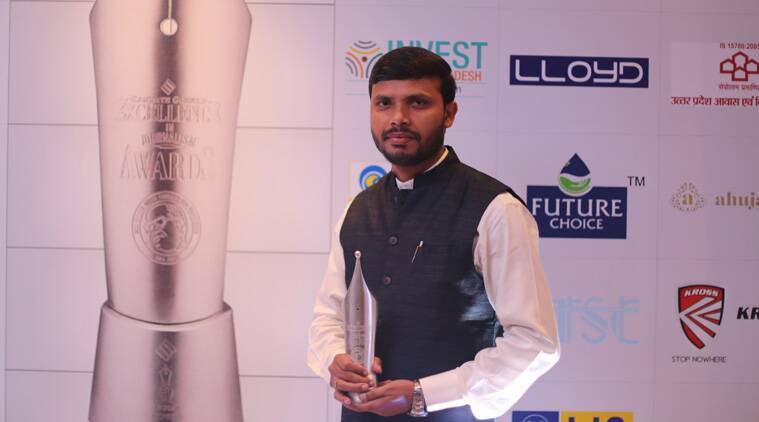 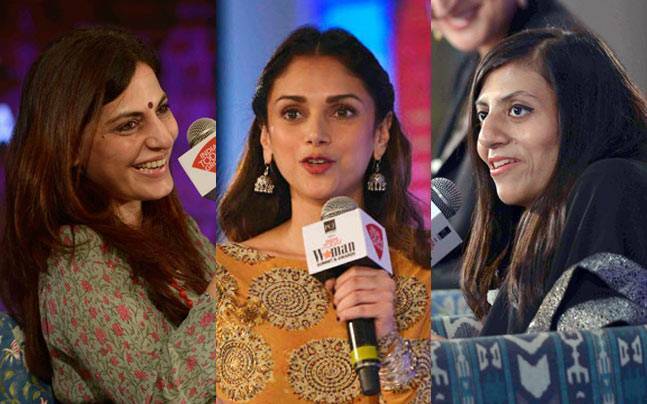 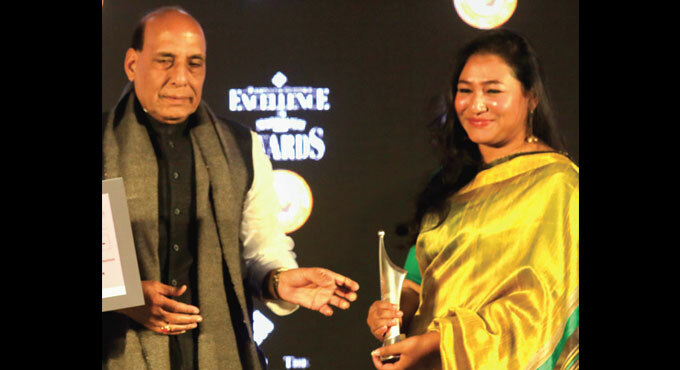 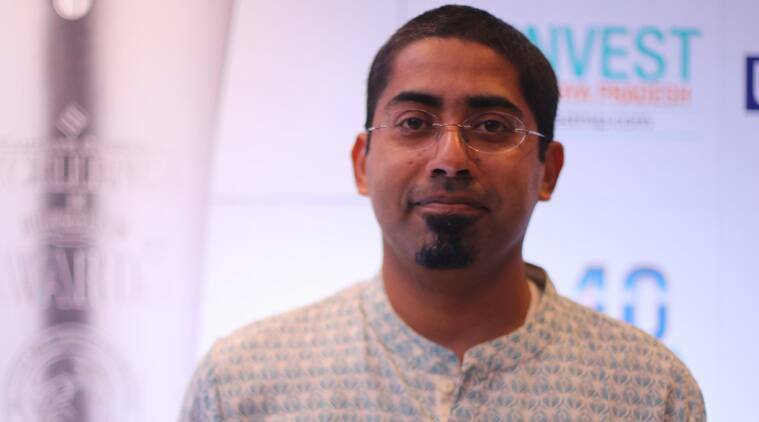 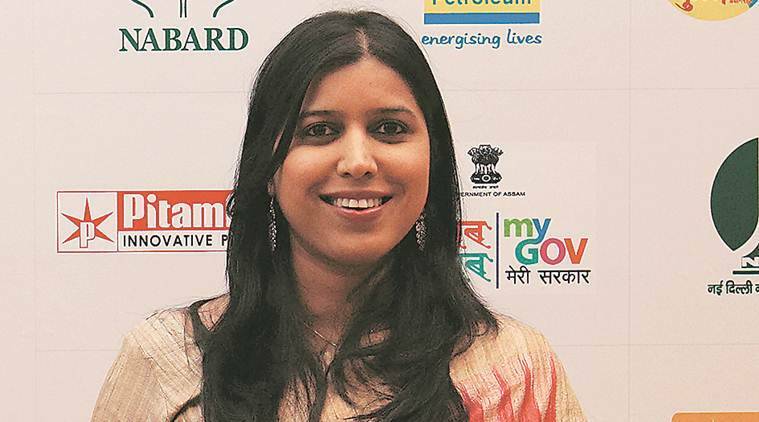 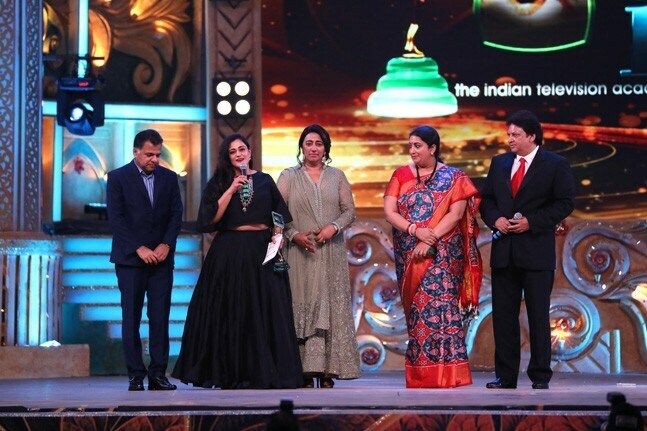 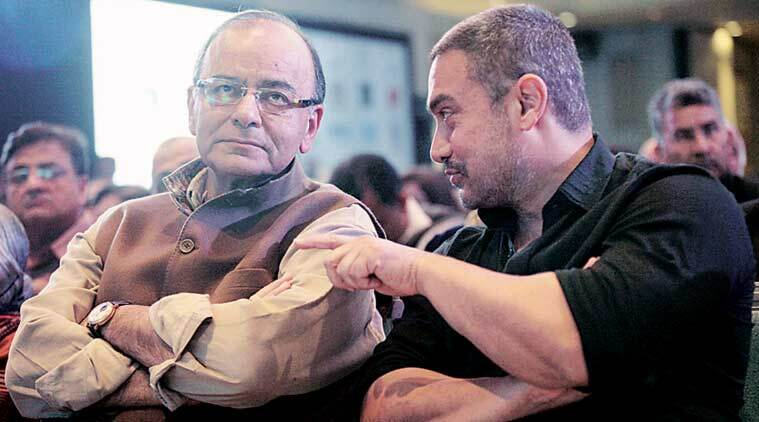 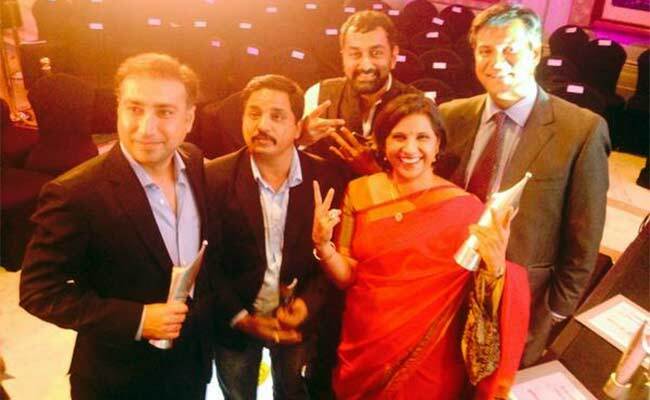 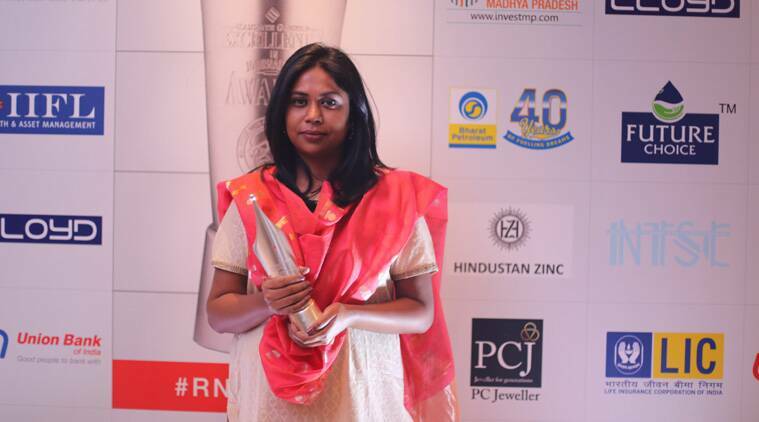 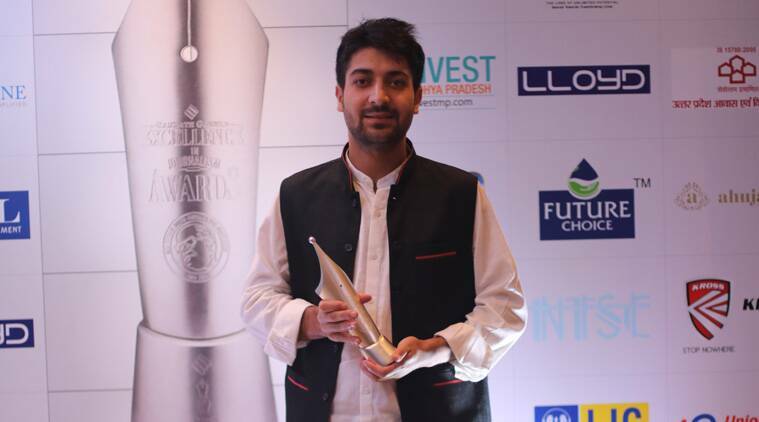 India Today Woman Summit 2015 awards.